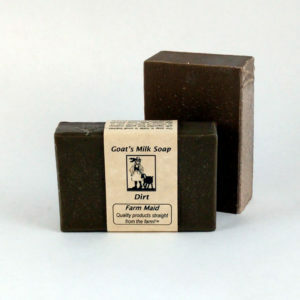 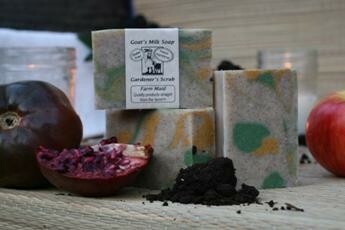 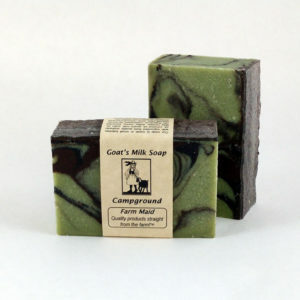 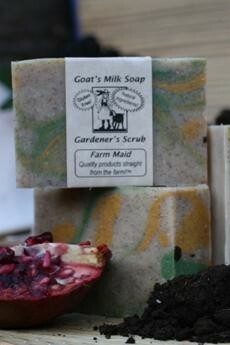 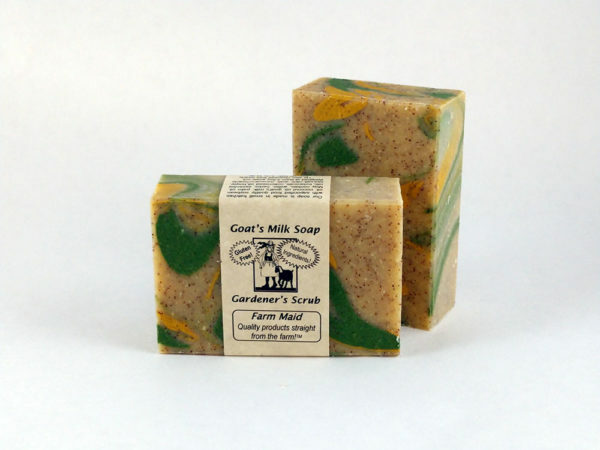 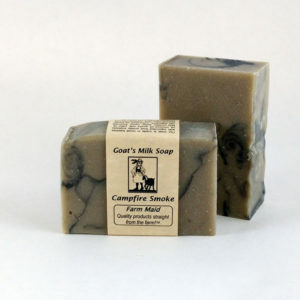 This soap is packed with Lemon & Lime essential oils to help cut through dirt & grime. 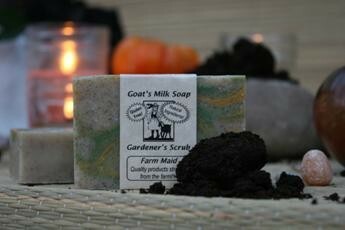 Plus the ground Apricot Seeds give a scrubbing boost! 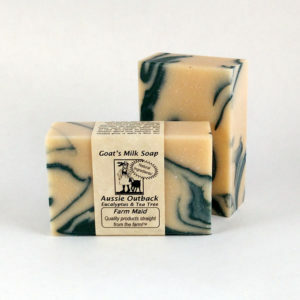 This also makes a great kitchen soap.